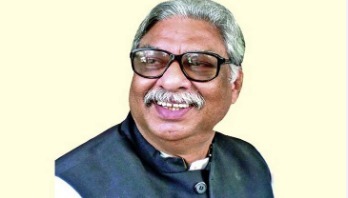 Senior Correspondent: BNP and Jatiya Oikyafront are going to participate in the upcoming 11th general election. 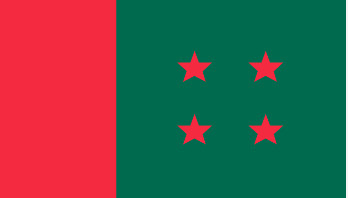 Senior Correspondent: BNP has demanded that the government take steps for holding the next general election under a non-party administration. Noakhali Correspondent: Awami League General Secretary Obaidul Quader urged the party men not to bring out any victory rally following the decision of the party. 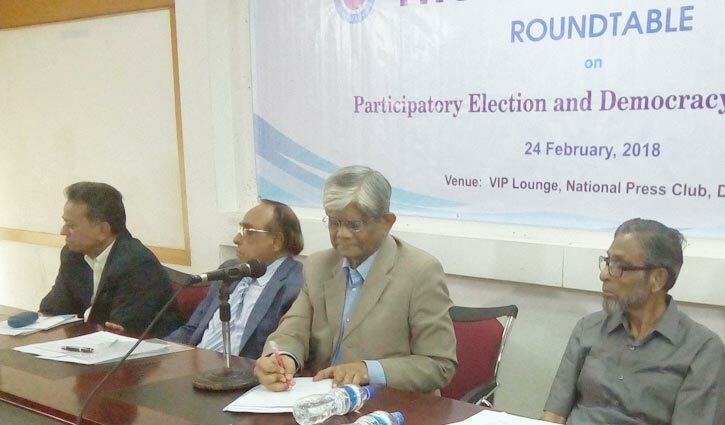 Staff Correspondent: Former caretaker government adviser Hafizuddin Khan said the Election Commission (EC) has constitutional right to arrange a participatory and neutral election. 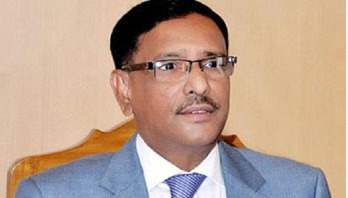 But the commission could yet not take necessary steps for a free and fair election. 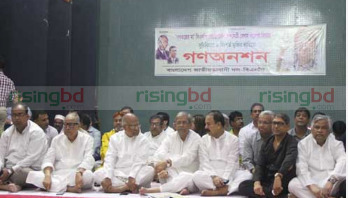 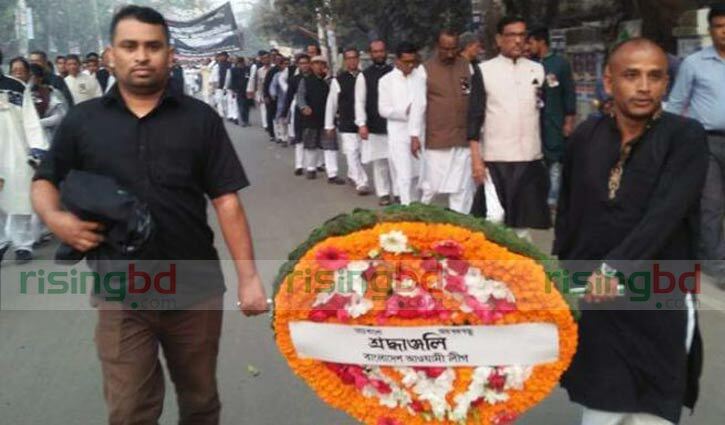 Staff Correspondent: The Awami League has paid rich tribute to the Language Movement Martyrs at Central Shaheed Minar in city on Wednesday. 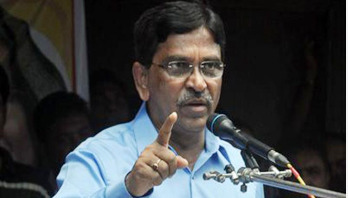 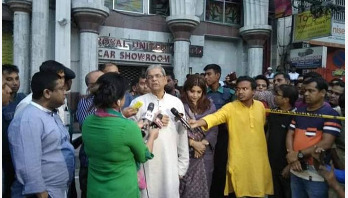 Senior Correspondent: Awami League joint general secretary Mahbubul Alam Hanif on Sunday said no situation has been created to release BNP Chairperson Khaleda Zia on parole. 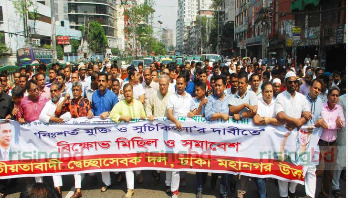 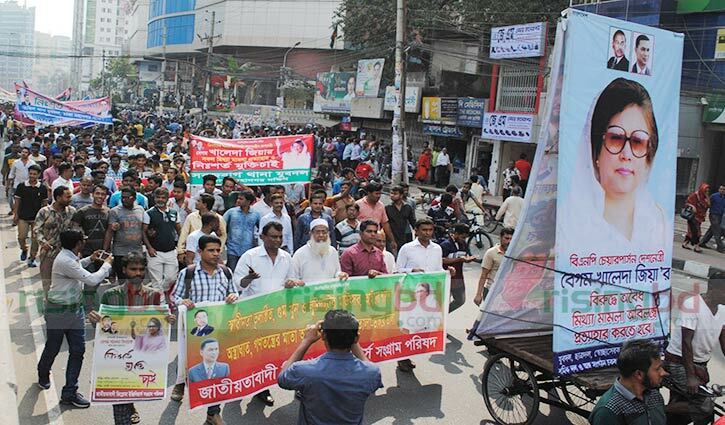 Senior Correspondent: Leader and activists of BNP have started mass hunger strike in the capital, demanding party chief Khaleda Zia’s proper treatment and unconditional release from jail. 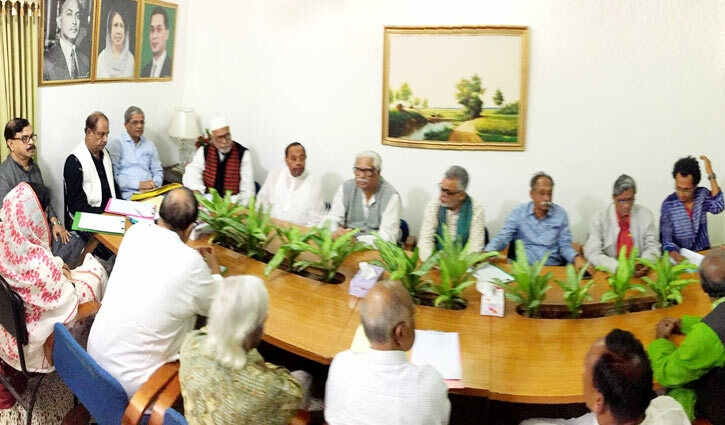 Senior Correspondent: The Awami League Central Working Committee (ALCWC), the highest decision-making body of the ruling party, will hold a meeting tomorrow (Friday). 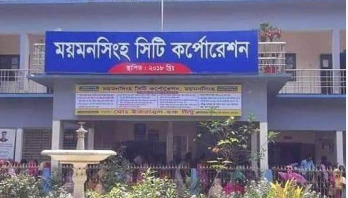 Senior Reporter: The ruling Awami League will start sale of nomination papers among aspirant candidates for the election of Mymensingh City Corporation. 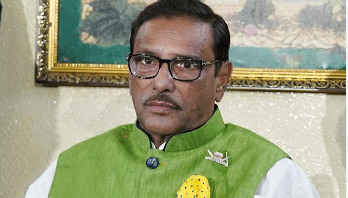 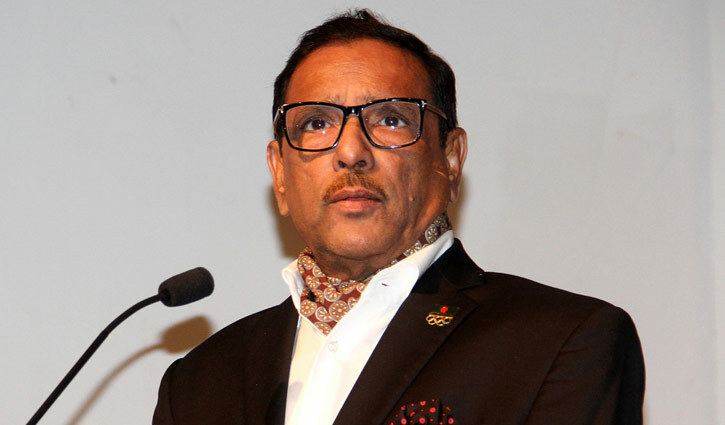 Staff Correspondent: The ailing general secretary of Bangladesh Awami League (AL) Obaidul Quader is likely to undergo a bypass surgery on Wednesday at Mount Elizabeth Hospital in Singapore, where he is now being treated. 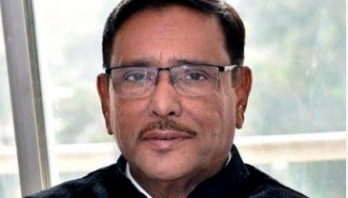 Senior Correspondent: Road Transport and Bridges Minister Obaidul Quader is now able to walk slowly as his health condition improved more at the Mount Elizabeth Hospital in Singapore. 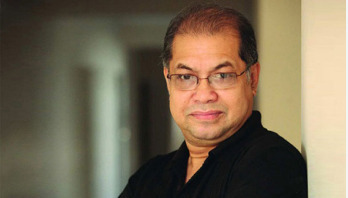 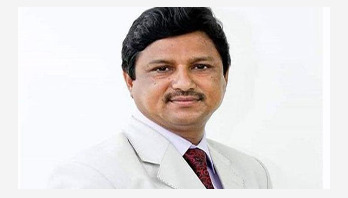 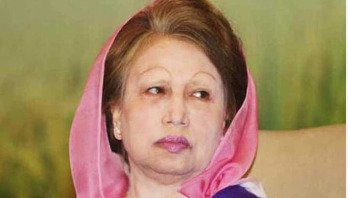 Senior Correspondent: Professor Farhad Halim Doner, convener of BNP-backed Doctors Association of Bangladesh (DAB), said BNP Chairperson Khaleda Zia wanted to go to United Hospital, not to Bangabandhu Sheikh Mujib Medical University (BSMMU) for receiving treatment. 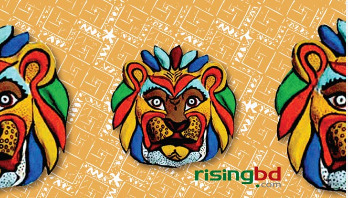 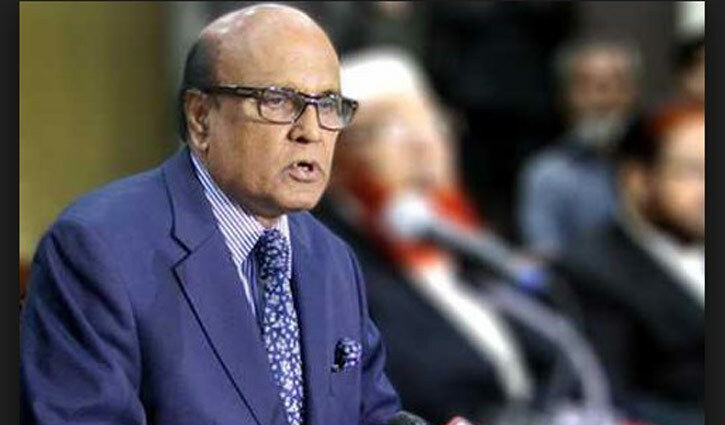 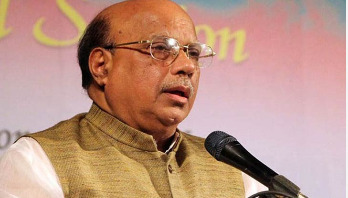 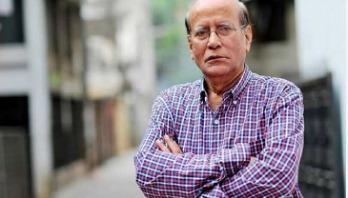 Senior Correspondent: Awami League presidium member and 14-party alliance convenor Mohammed Nasim opined that the BNP is heading towards destruction walking on a wrong track. 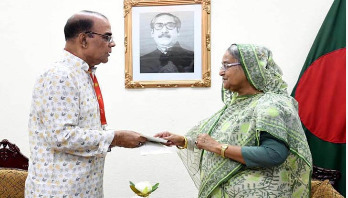 Senior Correspondent: Gono Forum, a component of Jatiya Oikyafront, expelled Sultan Mohammad Mansur as he took oath as parliament member violating the party’s discipline on Thursday afternoon. 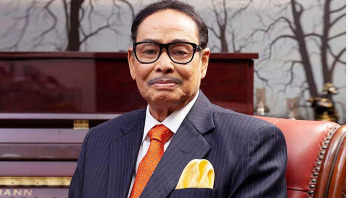 Staff Correspondent: Jatiya Party (JP) Chairman HM Ershad has returned to Dhaka after concluding a four-day visit to Rangpur.